Instagram doesn’t want to allow you to schedule posts, but social monitoring and posting tool Hootsuite has added a feature that aims to almost let you schedule content to be posted to the photo network. According to the company, scheduling Instagram posts is one of the most requested features from users. However, Instagram’s developer T&Cs don’t allow for uploading via an API, and therefore you can’t really schedule content. 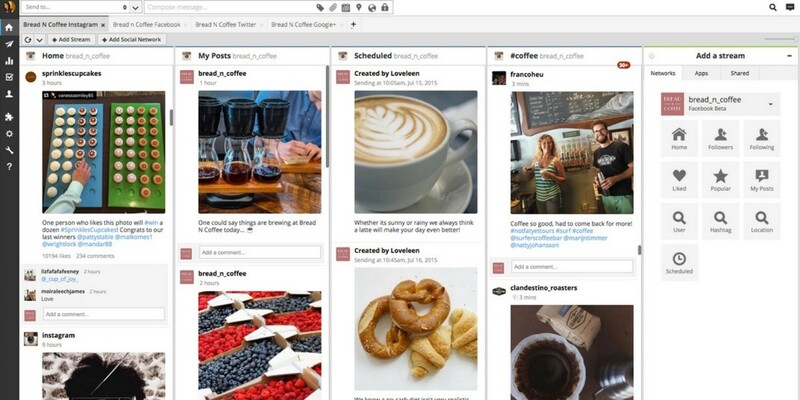 To get around this limitation, Hootsuite has taken a similar approach to tools like Latergram, which essentially serve as reminders to post your content at a set time. In addition to effectively working as a scheduler, the feature also allows teams to more easily share a single Instagram account and allows marketers to manage Instagram campaigns from within Hootsuite alongside their other social channels.